Lantek will relocate to an expanded US headquarters in theMason Technical Center at 5155 Financial Way, in Mason, OH. 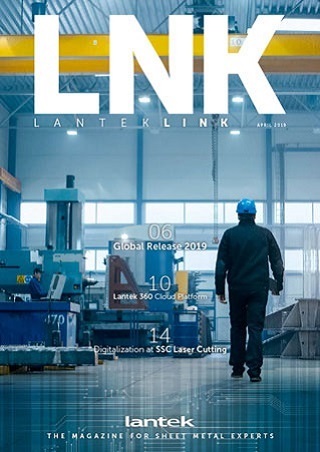 Lantek, the world’s largest provider of integrated CAD, CAM, Nesting, MES, and ERP solutions for the Metalworking industry, will relocate to an expanded US headquarters in theMason Technical Center at 5155 Financial Way, in Mason, OH. The move marks another milestone in the continued growth of Lantek’s US division, which has grown 600% since restructuring in 2009. The Mason Tech Center opened in May of 2013 as an advanced technological resource campus owned and managed by Top Gun Sales Performance with special incentives from the City of Mason for growth of the city’s Digital/IT and Bio Health sectors. Lantek has plans for an open house in October to celebrate their new location and their continued growth in the USA.